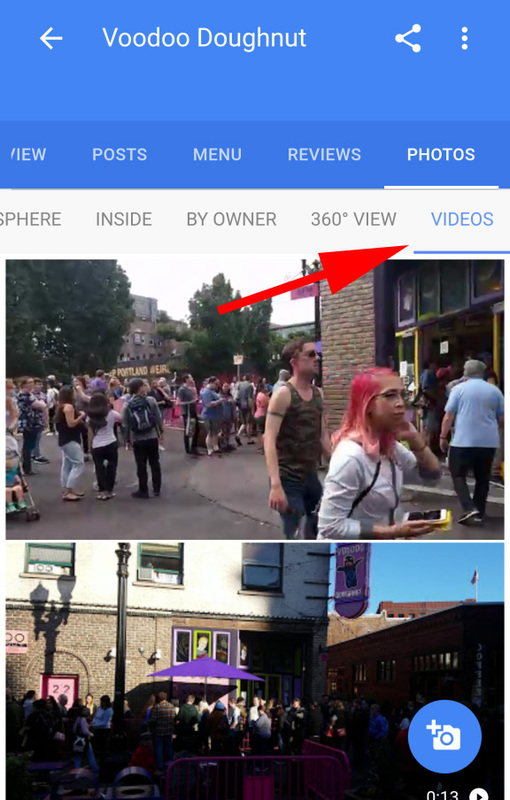 Colan Nielsen reports via Local Search Forums that some businesses are now seeing the option to add videos to their Google My Business listings in the photos section. 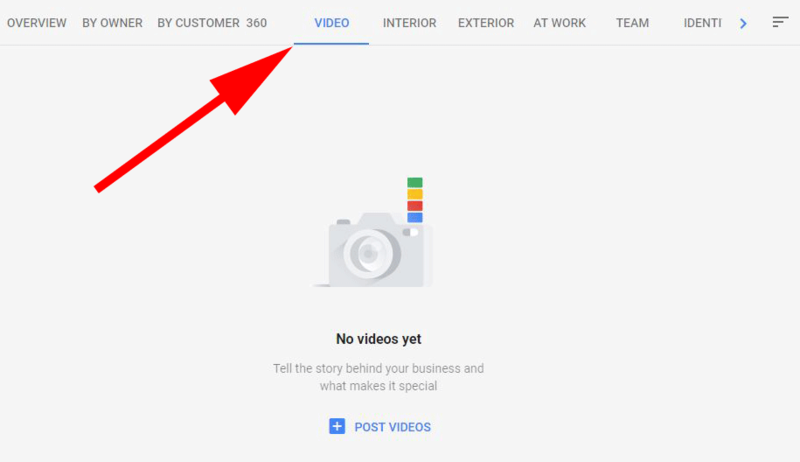 Again, I cannot replicate this myself on my business profiles but maybe you can? 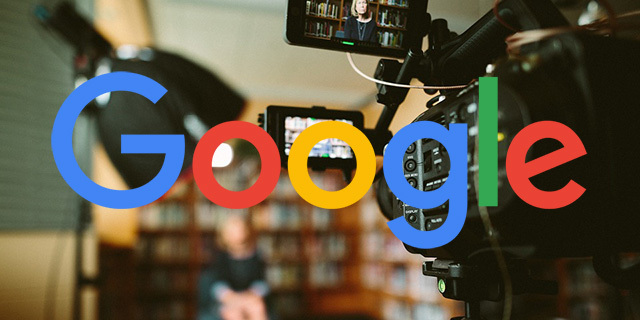 Google did recently start allowing video reviews in local listings and also the ability for local guides to add videos as well to business listings in Google.